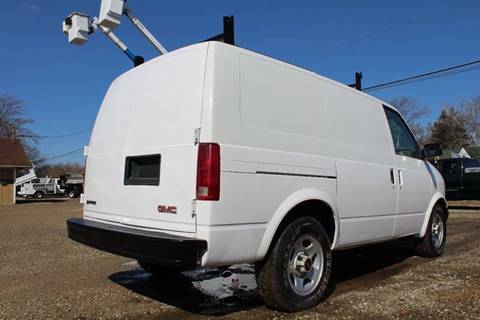 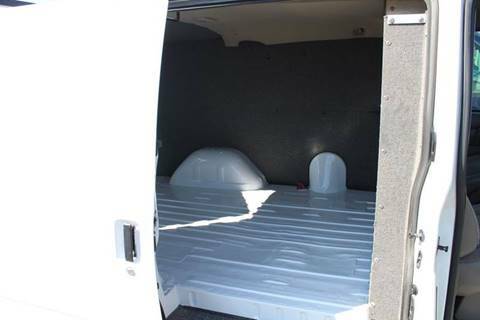 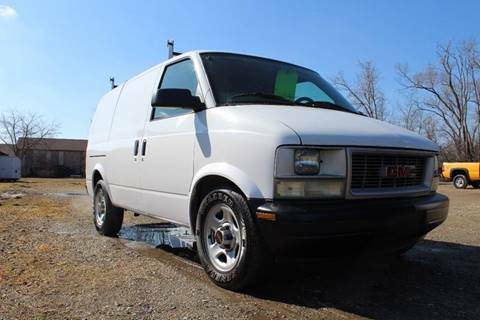 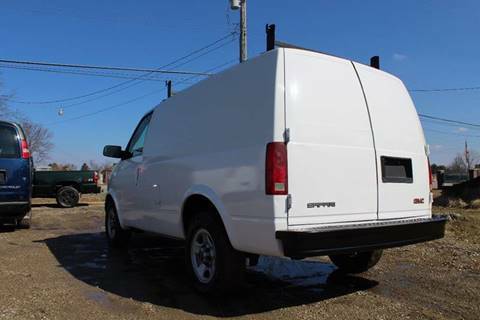 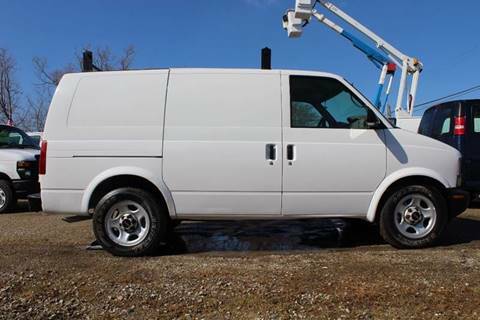 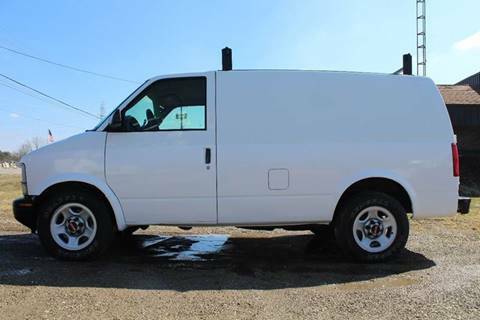 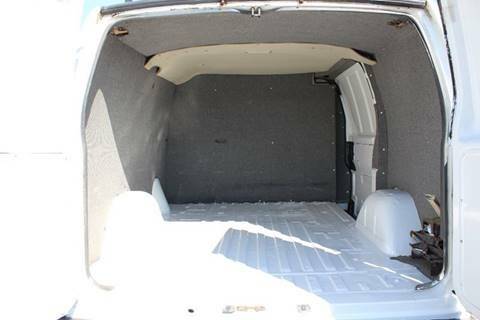 Great Looking and Affordable Mid-Size Cargo Van! 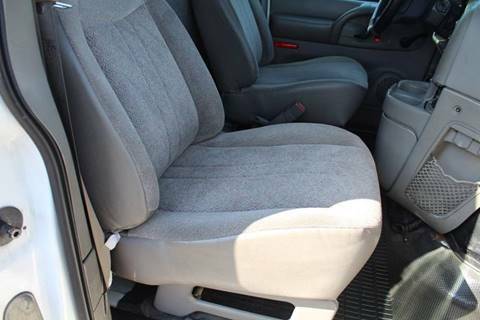 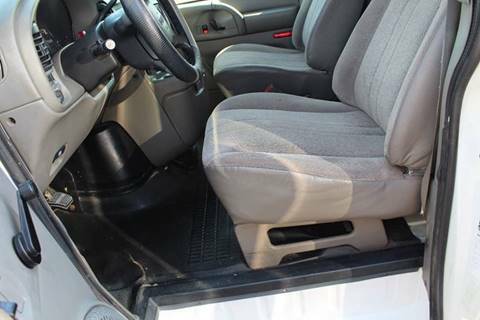 Interior is Rubber Floor up Front with Cloth Seats Showing Very Little Wear. 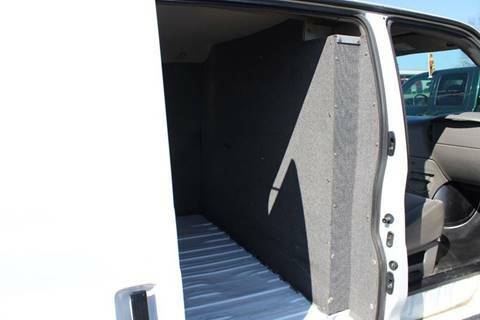 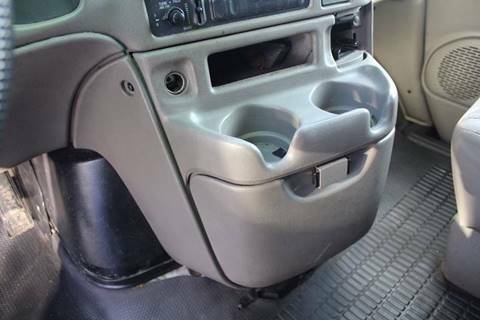 Nice Bulkhead Separating Front & Rear--Rear of Van is Bare. 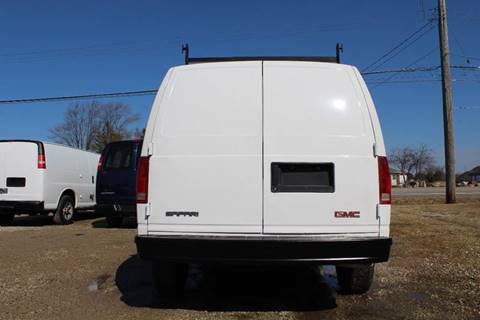 Side Sliding and Rear Barn Doors with no Windows. 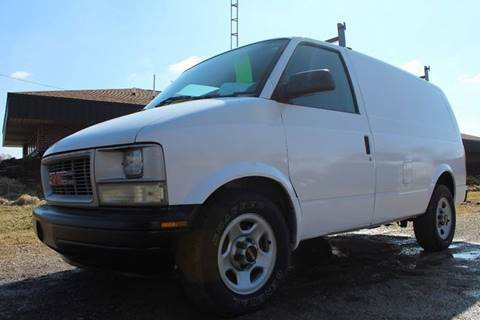 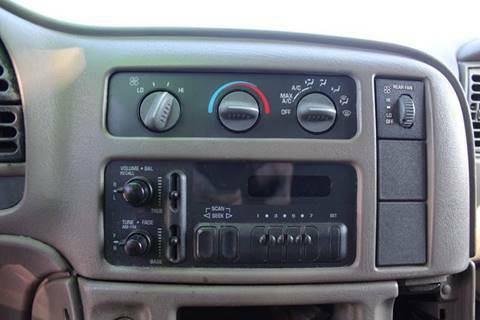 Exterior of Van is in Good Shape for its Age--Overall Solid Body--Minor Dings and Wear Present. 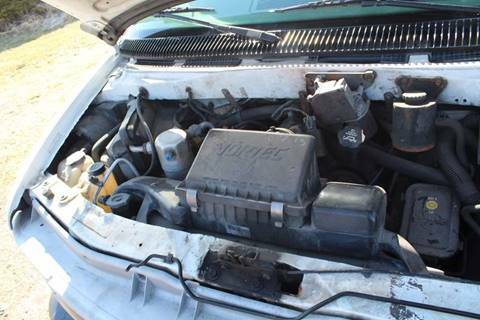 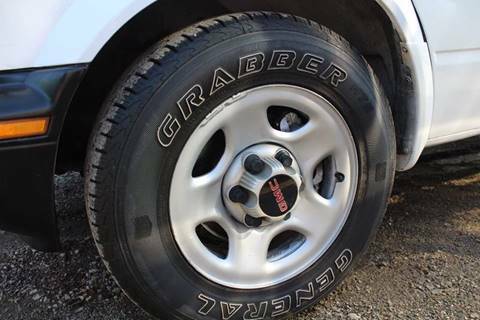 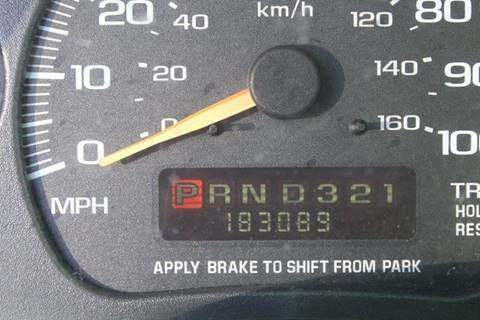 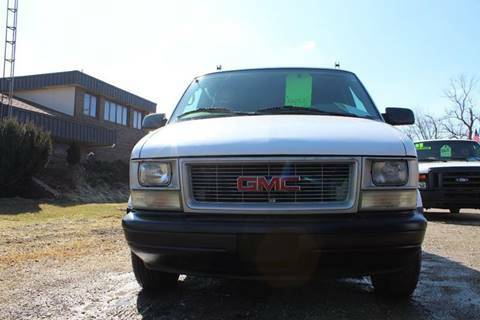 Well Known 4.3L V-6--Runs Great--Van Drives Down the Road and Brakes as it Should--Tires have Average Tread.